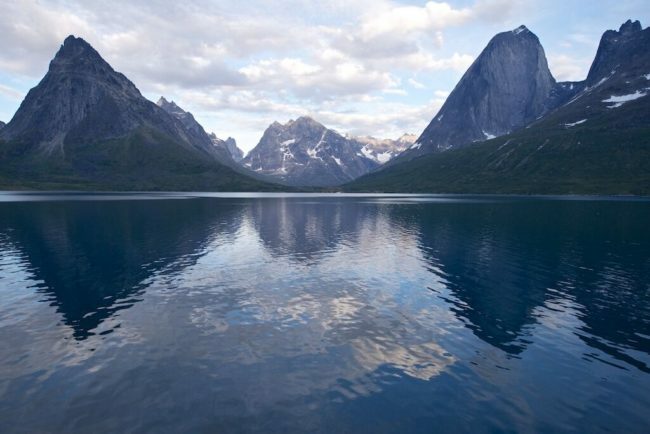 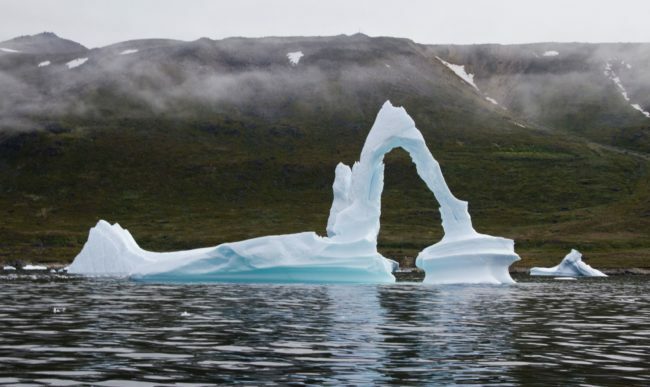 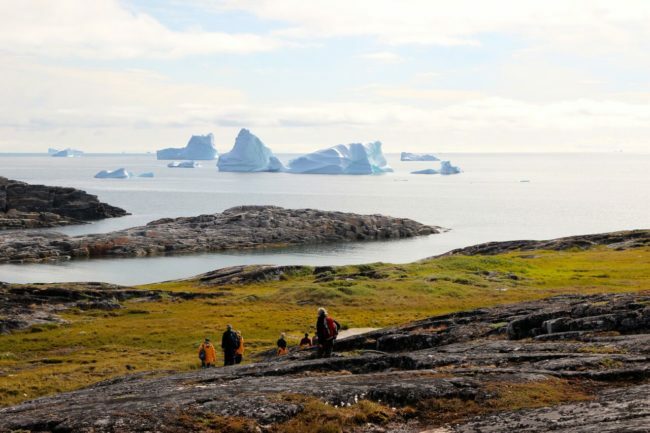 Greenland Explorer: Valleys and Fjords – The Great Canadian Travel Co.
Greenland is Europe’s final frontier: its grandeur is unquestionable and yet unknown to most travellers. 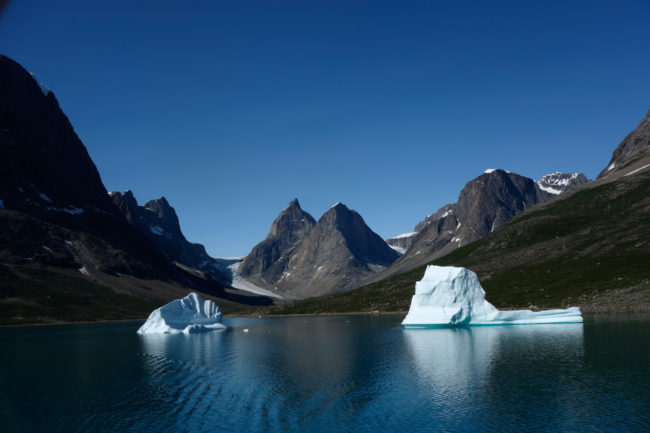 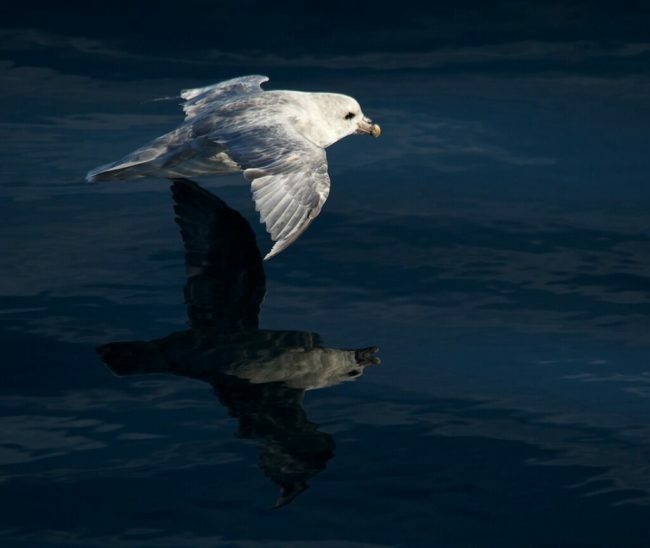 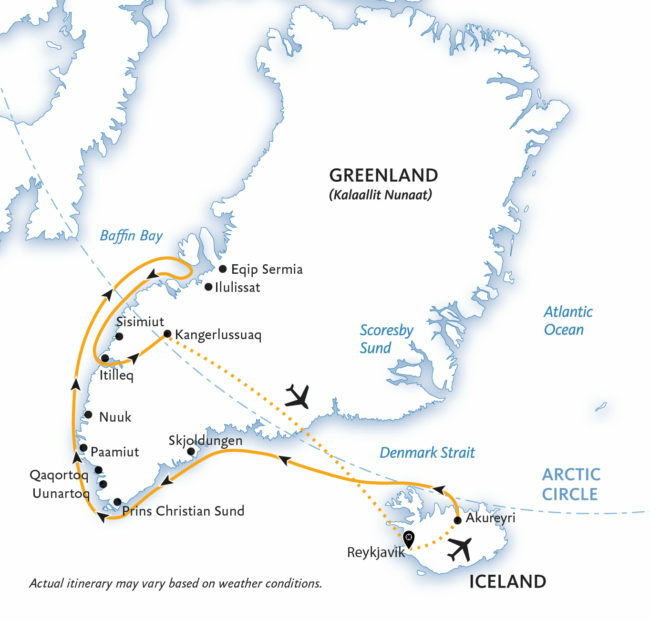 Sailing along Greenland’s coast is the best way to sample the rich history and diversity of this beautiful and dramatic country and to encounter an ancient culture surviving in a modern world. 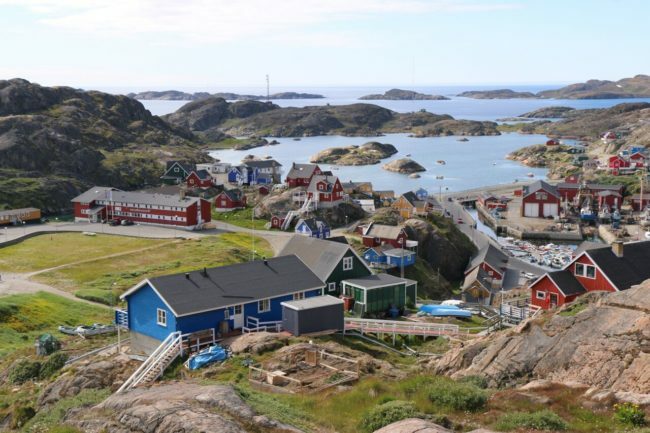 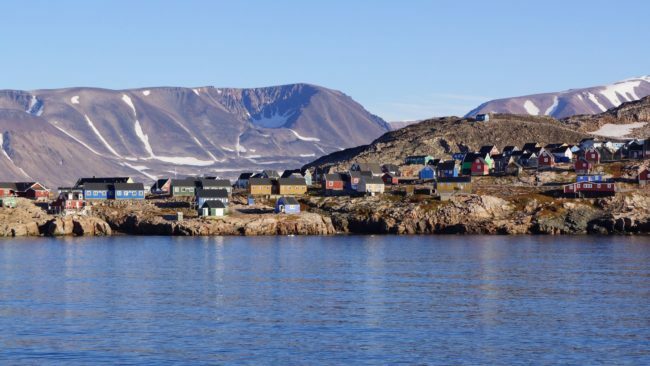 Heading north, you’ll stop at some of the quaint villages that dot the islands and fjords of Greenland’s western side. 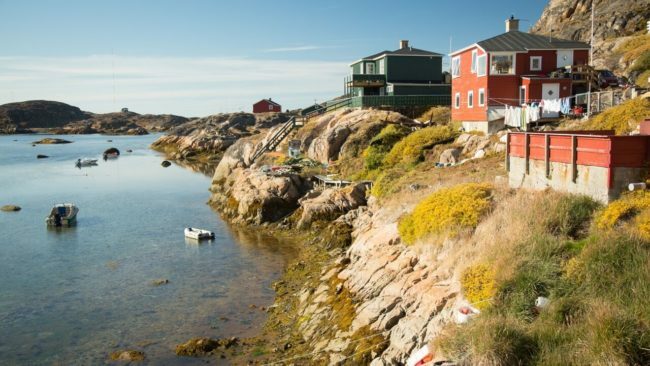 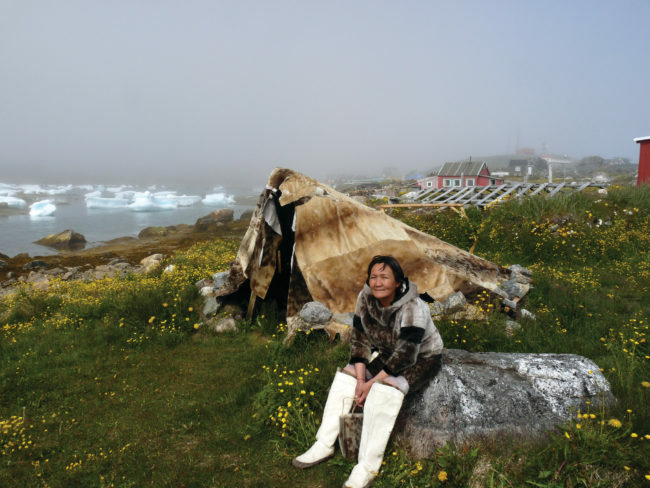 You’ll find friendly faces, local artisans and colourful houses on the wildflower-covered tundra. 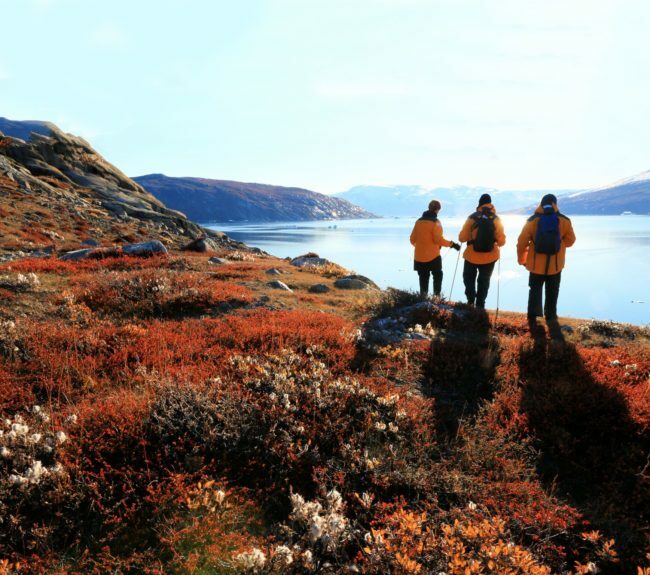 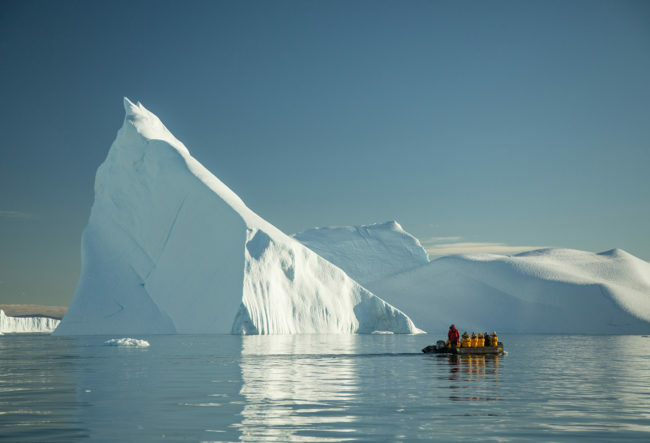 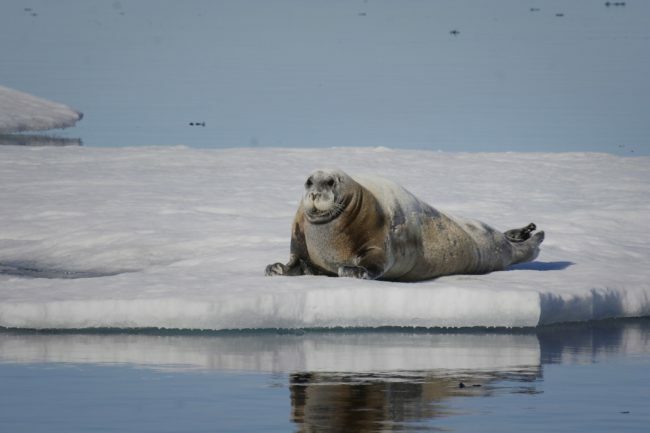 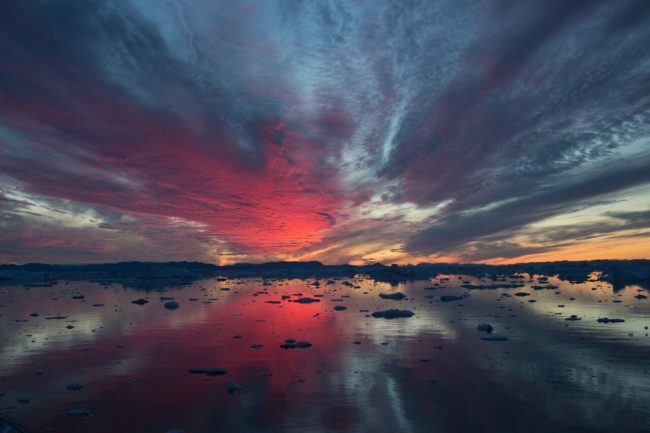 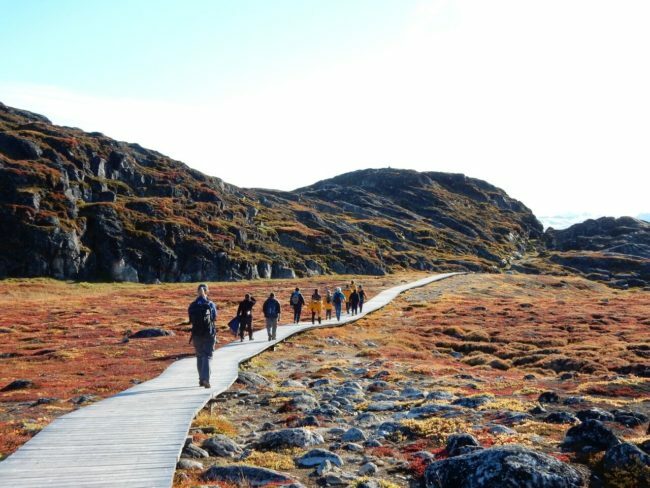 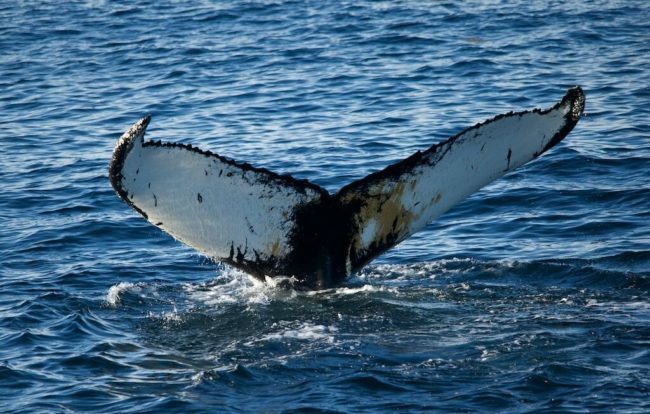 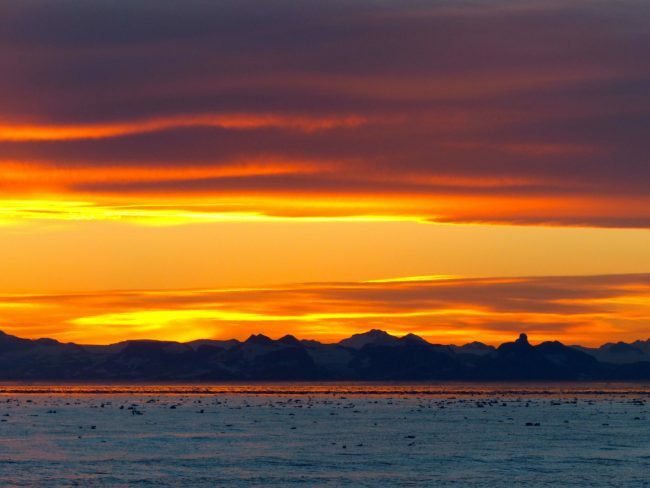 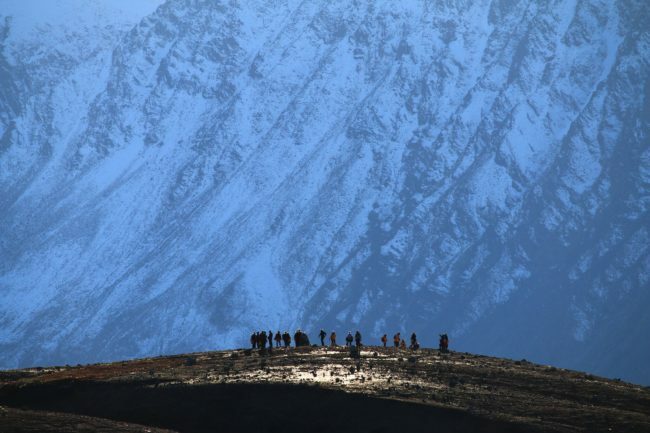 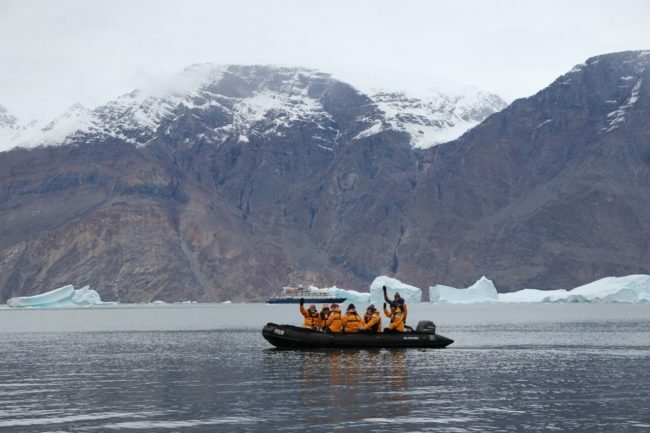 Curious about what 24 hours on an expedition cruise in Greenland would be like? 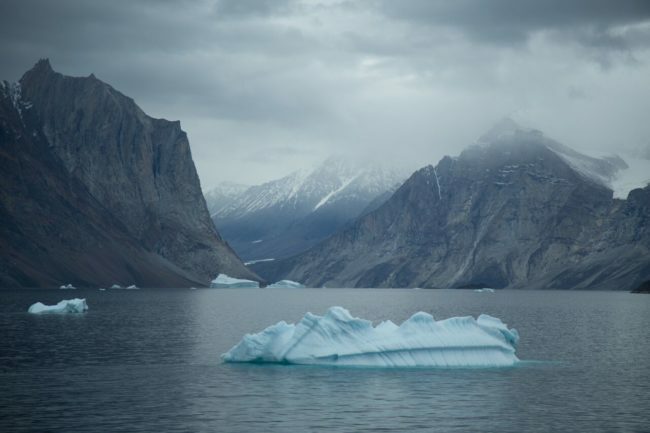 Watch this video to find out!